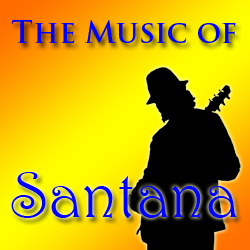 The rich latin sounds of Santana is featured in this Marching Band Show. Founded in the late 1960’s and inducted into the Rock N Roll Hall Of Fame in 1998, Santana is one of the premier leaders of the Latin Rock sound. The show begins with Everybody’s Everything, a rousing up tempo opener. Next is She’s Not There, a chart that features a nice breakdown section and full impact at the end of the song. Novus will showcase the beautiful sounds from your band and begins with an elegant trumpet solo. The show concludes with (Da Le) Yaleo, which will bring down the house with its high energy and powerful finish.